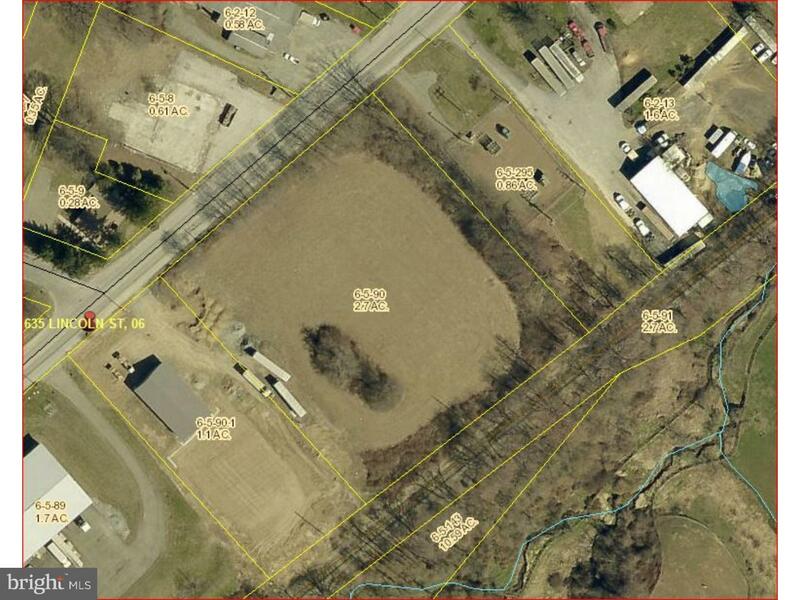 2.7 acre zoned district I; Industrial. Possible rail siding.,Zoning District I - Industrial District. Check with borough for uses. Check for rail siding. Contractor or general service shop, retail of goods that are produced on lot, research development, professional and business office, manufacture of jewelry, precision instruments, optical goods. Warehouse, supply house, truck terminal, packaging and bottling, light metal processes, manufacture of beverages, clothing/textile products...lots of creative endeavors!